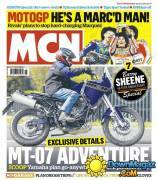 MCN - 04.10.2019 » Download PDF magazines - Magazines Commumity! 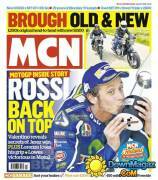 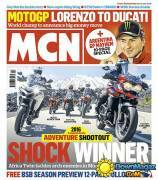 All the road and sports news for every biker. 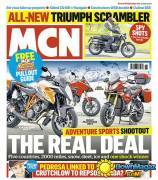 Helping readers make a decision on which bike to buy, but it is also an integral part of making it happen too. 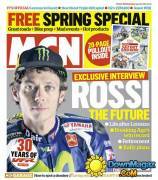 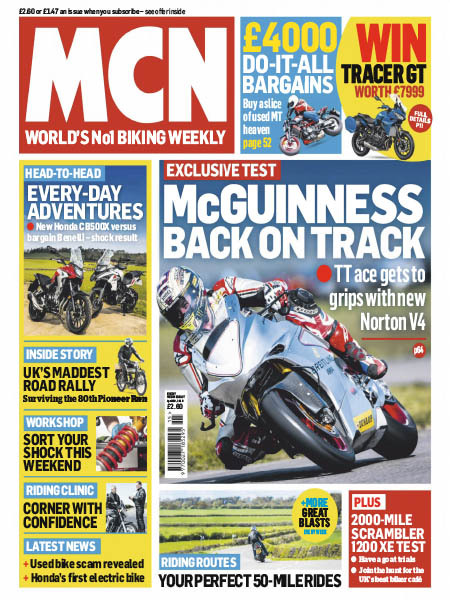 Millions of bikers have used MCN to get hold of their dream machines, and the Bikemart classified ads section is still the only major British publication for used bikes which is written and run by motorcyclists. 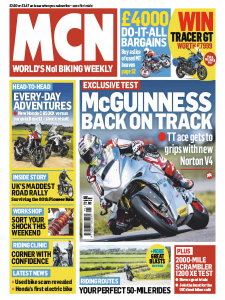 MCN has all you need to know when it quizzes manufacturers about inflated prices, tests new bikes, writes race reports, or launches a riders’ right campaign, they are thinking of their reader’s and the questions they would want answered.